Real-time listing of your Used Stock is automatically fed into our Facebook app appearing as a tab on your Facebook fan page. Once set up, each listing is interactive, showing images of the vehicle, and basic information, all the way through to the point of a customer enquiry. Each enquiry received is fed back into Pinnacle as an actionable item for your sales team to follow up on. The app simply provides you with another option, a social option, to your website and other aggregator services. Once installed, the Used Vehicle Stock App will appear as a tile on your Facebook fan page, making it easy for your social audience to find and interact with. Linking directly to your Used Stock within Pinnacle, your social audience can search by postcode, make, model, distance and price. Results are displayed by relevance within the app, allowing the user to search for their ideal vehicle, or tailor their search to suit their requirements. 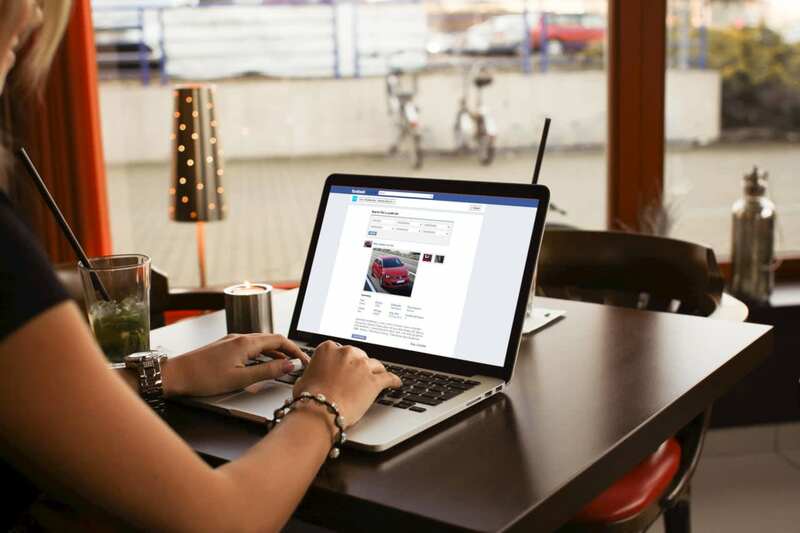 The ability to ‘Share’ a vehicle to the user’s own wall will also increase your social reach. Clicking through on an individual vehicle returns all details held against the vehicle, including images stored. If they like what they see, they are one single click through to completing an enquiry form. All enquiries from Facebook are fed back into Pinnacle to the CRM Diary as Internet leads.